When Stephen gave me an account on Netflix all mine, I thought I was not going anymore out of the house because of watching movies. 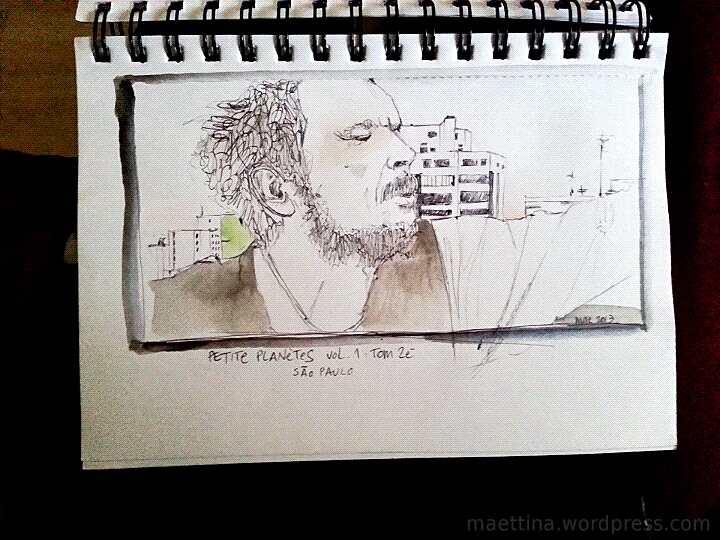 I never thought, instead, I was starting to watch so many documentaries. Here there are the last five I watched. The true (love?) story between Burt Pugach and Linda Riss. Imagine a very rich man with a normal life that one day sees a woman and falls in love with her so much to decide to have her at any cost. This story has some incredible parts: what makes a woman blinded (literally, with acid) by her former lover return back to him? Is it true love that feeling that makes you ruin your loved one life if you can’t have her? Burt Pugach spent 14 years in prison for what he did to Linda Riss, just to come out and ask her to finally marry him. And she said yes. 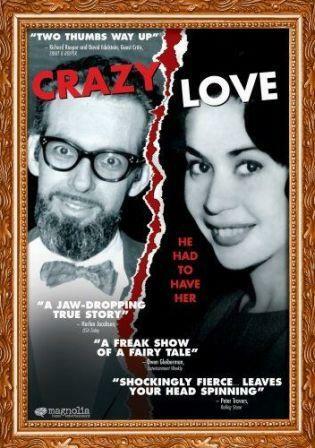 Mental or not, for sure they had a very good sense of humour since at the end of the documentary they even ironize on their love story. Linda Pugach died last year, and when I read the news I wondered how Burt Pugach is living without his love/obsession. There will be a creepy “happy ending” and he will follow her soon? Or, to kill my romantic idea, he will just marry another woman? Are them the proof that true love exists and it can last forever? 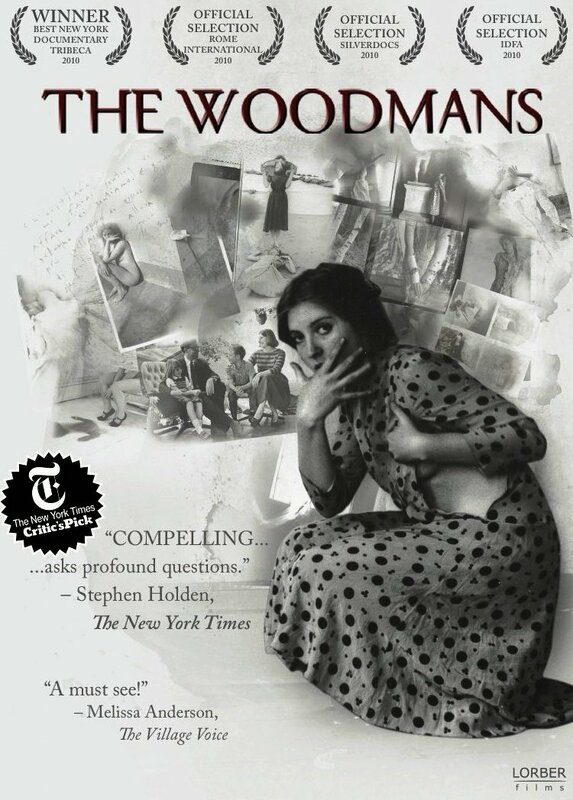 If there’s the need for presentations, this is a documentary about the awesome photographer Francesca Woodman and her artists family. Francesca Woodman killed herself when she was very young and already a great artist. Her photography is something that can’t let you without emotions. This documentary presents her family, all composed from artists (Betty, George and Charles), and tries to talk with them and about them without covering their work and lives with Francesca’s big shadow made of talent and suicide. It’s clear the director tries to do it, but it’s kinda impossible. A great part of the attention is obviously on Francesca’s work and death, but it’s interesting and brave how her family tries to pass over the tragic fact and continue its life made of art. In 1969 Ralph Arlyck was a student that was living between hippies in The Haight in San Francisco. He made a short movie about his neighbors’ four years old son, Sean, interviewing him on original topics as police, smoking marjuana, hippies ideals and life in general. Sean became at that time a symbol of the hippie generation and the short movie had a lot of success. 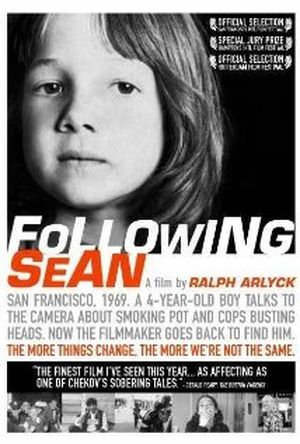 Arlyck decides in 90s to come back to see what happened of the little Sean and how life, society and ideal have changed. 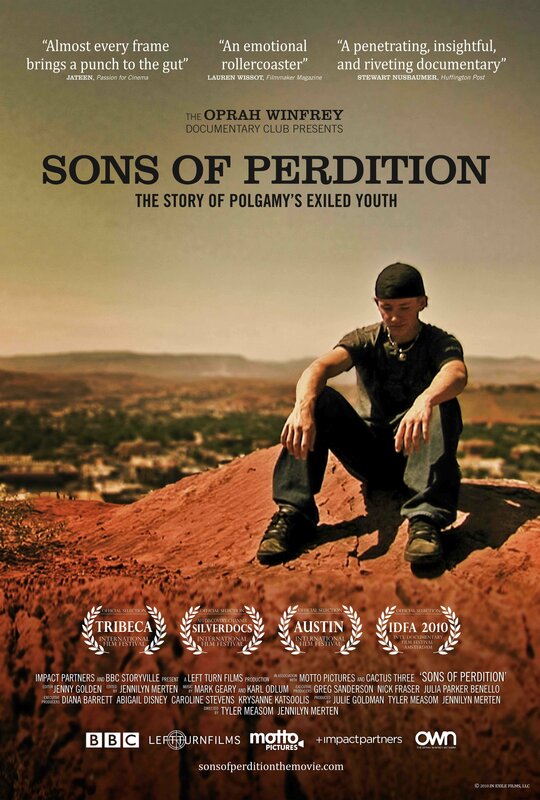 The “sons of Perdition” are those kids and young men and women deciding to leave the FLDS Church (Fundamentalist Church of Jesus Christ of Latter-Day Saints), one of the mormon cults in USA where its adepts practice polygyny (a kind of polygamy that permits to men to have more than one wife). As they quit (or they are kicked out) the cult, they lose their family, houses and all the rest of the life they had until that moment. This documentary follows some of these kids as they try to build a new life outside their former community. Since in last years the “prophet” (Warren Jeffs, president of FLDS Church, charged for child sexual assault and who had been even in the FBI list of 10 most wanted fugitives) decided to make more hard the rules of the cult, these people didn’t have an education, had been treated almost as slaves (males for building houses, females to take care of any other aspect when not being pregnant) waiting for their destiny of marriage to someone they can’t chose. Especially the females can be married very young (almost as children) to very old men, and they have just to make children and respect their husband. But I was shocked even from the male situation: a former member explained how as a man, if you are not doing what the prophet is saying you to do, you can lose your wives and also your children, who are going to another man, that can take even your house in some cases. I mostly don’t judge anyone, but what this documentary showed made me feel pain for these kids as they were trying to get in contact with their parents, brothers and sisters, and going in the world without anyone left but themselves, and all this in the name of a cult. Imagine one of the urban legends that were scaring you as a kid, maybe one of the many about abandoned places near your house, where a kind of boogeyman was waiting for children to take them away. Now, as adults, we all know that those were mostly stories invented by our parents to keep us away from dangerous places or situations and actually no boogeyman was there for us. But if they were not just stories? 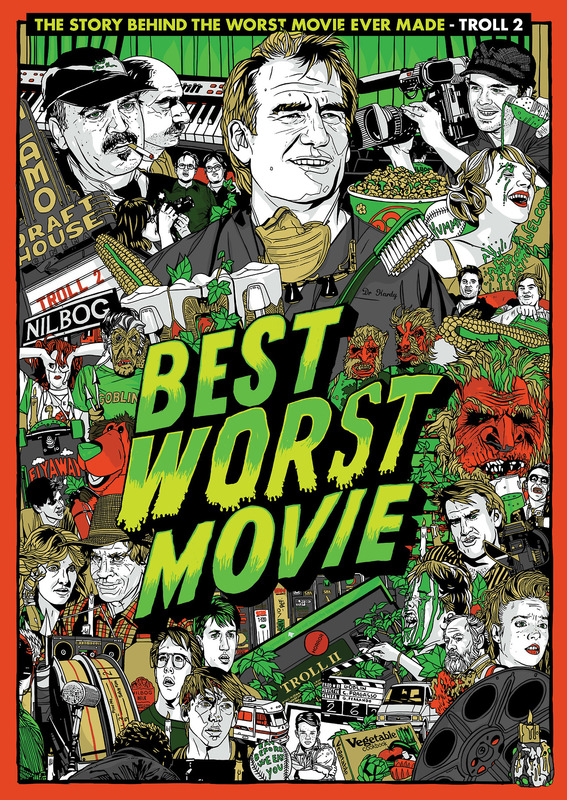 This is what happened to this couple of filmmakers when they found that actually their boogeyman, Cropsey, was really there in that scary, abandoned ex psychiatric hospital, waiting for children to take away. 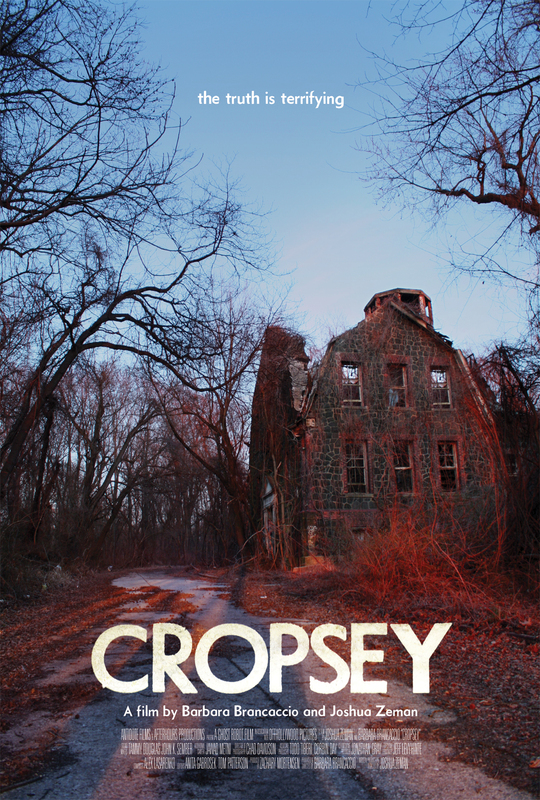 His name was not Cropsey and he wasn’t a former patient of Willowbrook State School in Staten Island, NY, but Andre Rand (or Frank Rushan) and of that same hospital he was the custodian for a period. The documentary is about the case of Andre Rand (actually in prison) and some missing children, and it explains all the theories around this story, from Rand as a serial killer to the satanic cult trail, to his innocence. 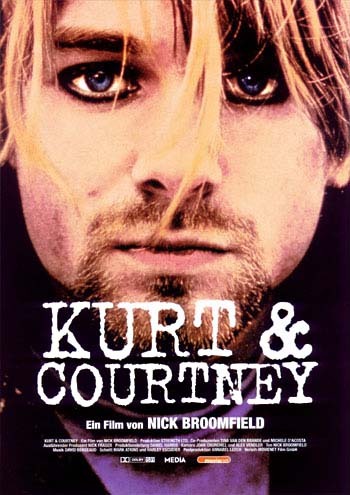 A very good documentary about Kurt Cobain’s death and the related conspiracy theory.